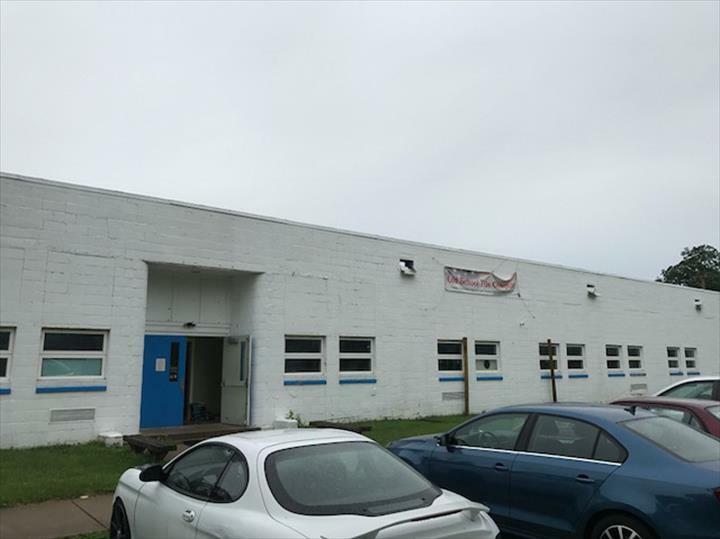 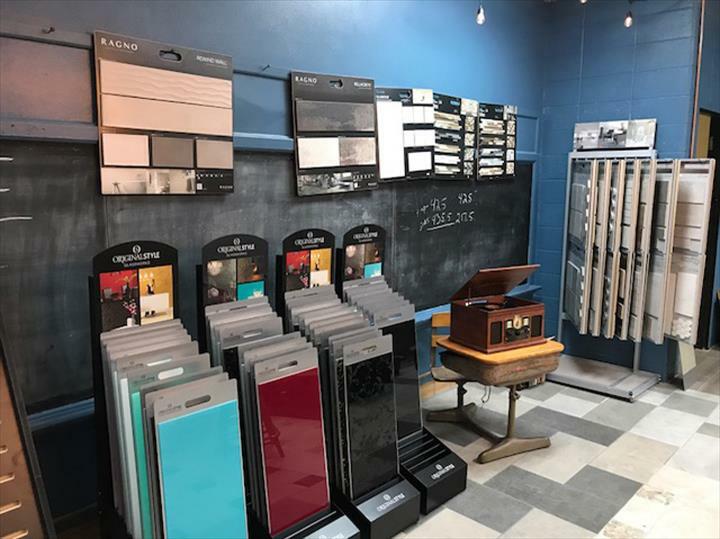 Old School Tile Company, in Hudson Lake, IN, is the area's leading tile store serving New Carlisle, La Porte, Michigan City, South Bend, Granger Indiana, New Buffalo, Saint Joseph, Grand Beach, Niles Michigan and surrounding areas. 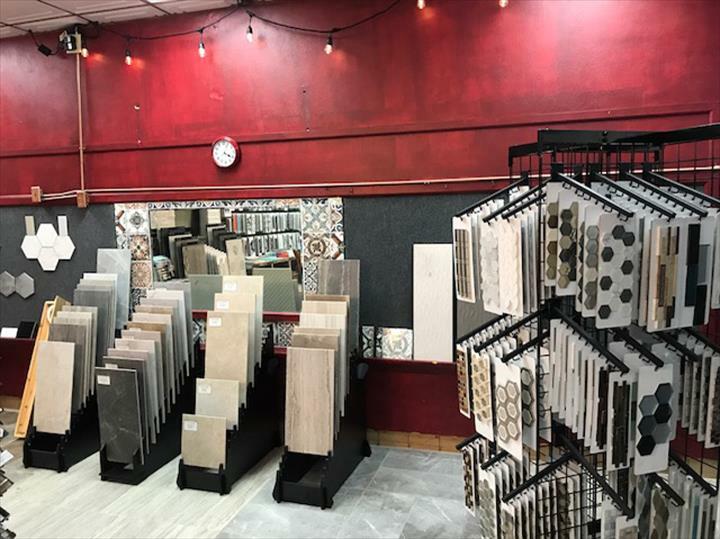 We specialize in kitchen and bath tile. 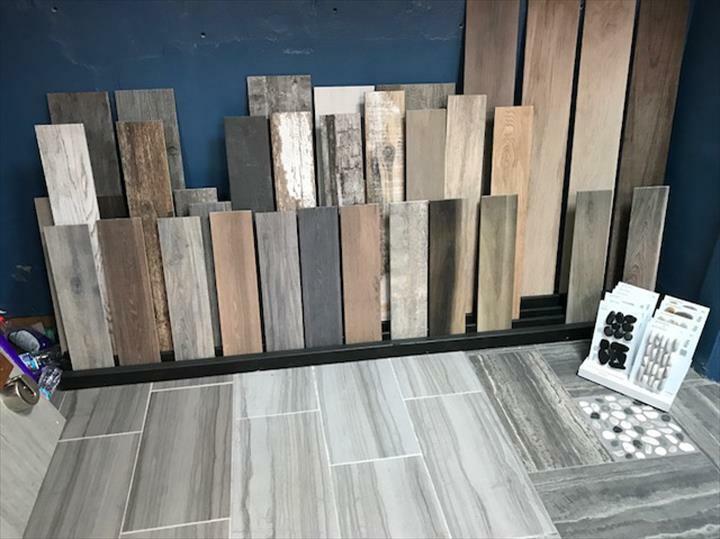 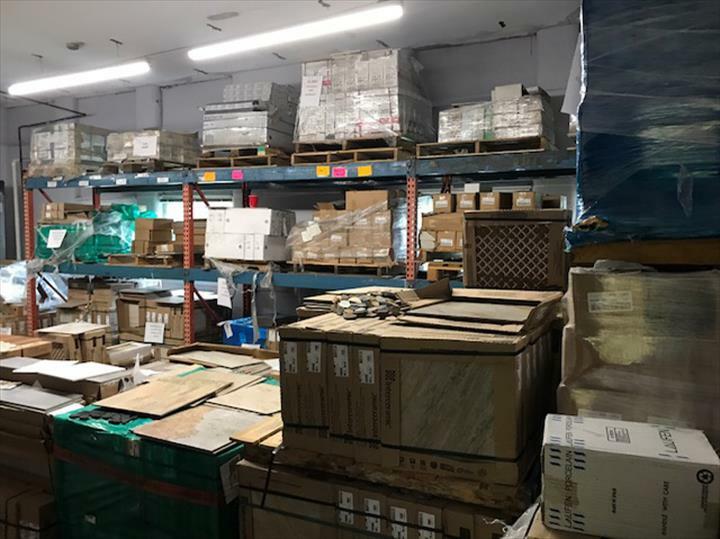 We have over 50 years of experience in the tile industry and we carry the largest mosaic tile stock in the Tri-State area. 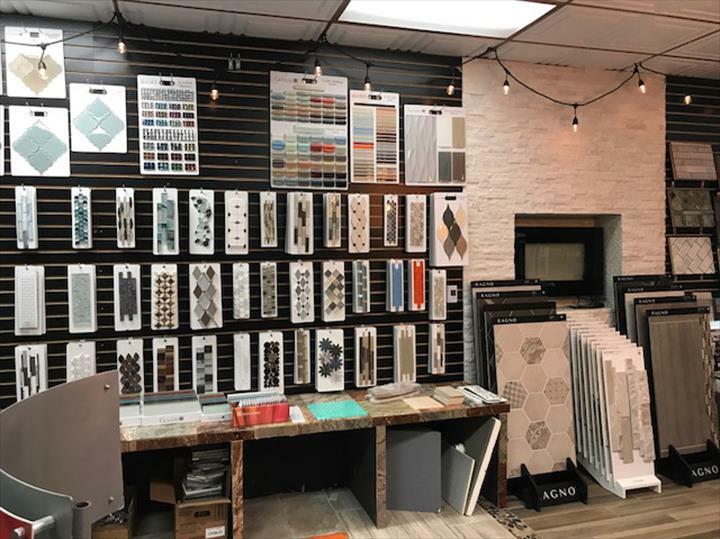 For your next tile purchase, visit Old School Tile Company in Hudson Lake. 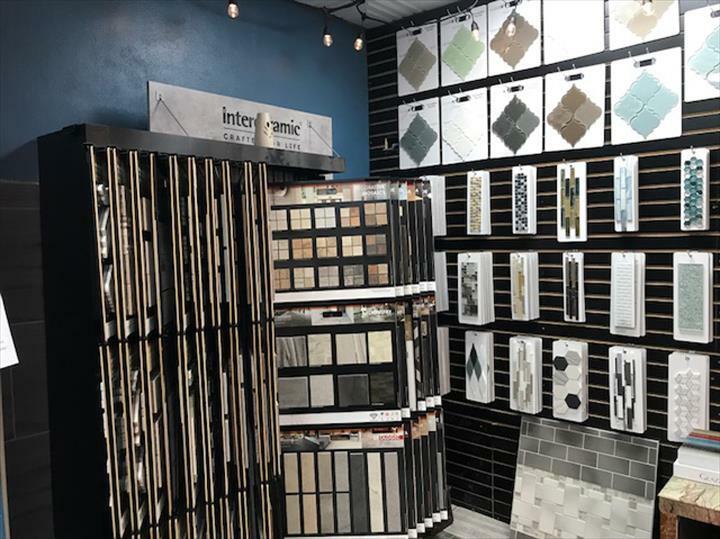 Enter as a customer, leave as a friend!